It is important to know the different types of bow ties and what to wear them with. There are four types of bow ties that work with each individual; "the Butterfly", "the Classic", "the Narrow", and "the Diamond Tip". 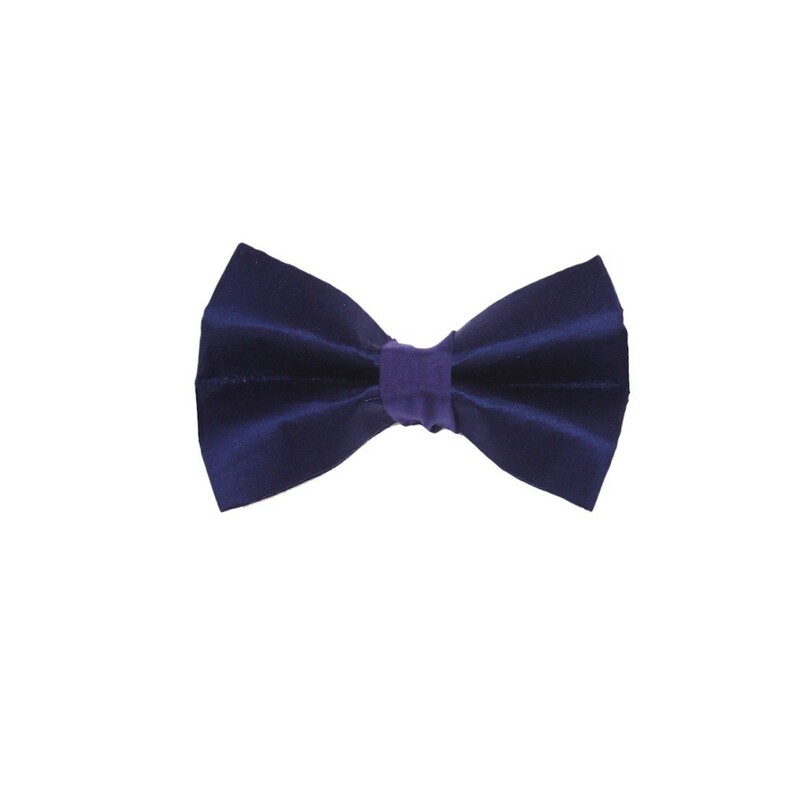 The Butterfly is flashy, yet classy and is perfect for all black tie affairs. The Classic is great if you're looking for something fancy, yet subtle. Diamond Tip works with just about every outfit and every occasion. These days, bow ties can be worn with almost anything. For those of you who are looking for a less formal vibe, they can easily be worn on casual Friday with jeans and a flannel.